First time in French Riviera ? Or you know some well-known cities but you want a not-usual mass tourism tour? 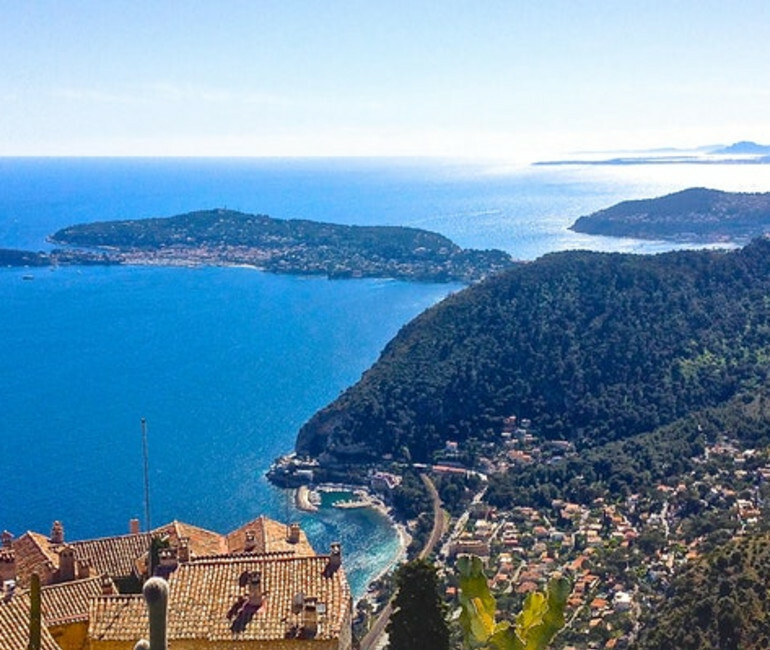 A pleasant ascent uphill from the sea to the sky stopping on the best balconies of French Riviera. About 2 stops for refreshment, in Villefranche Old Town, its baroque church & Cocteau's very special chapel (optional) & harbour ; at 750m high stop at one more XIXth century fortress with the most unbelievable panorama where we can enjoy a 360° from Italian coast, to St Tropez or the Alps Mountains behind us & discover why the geography of French Riviera made us one of the best destination in the world (where only locals go). Possibility to enjoy there an amazing local food picnic. We will go back Nice passing by the best hidden roads off the beaten touristic tracks.